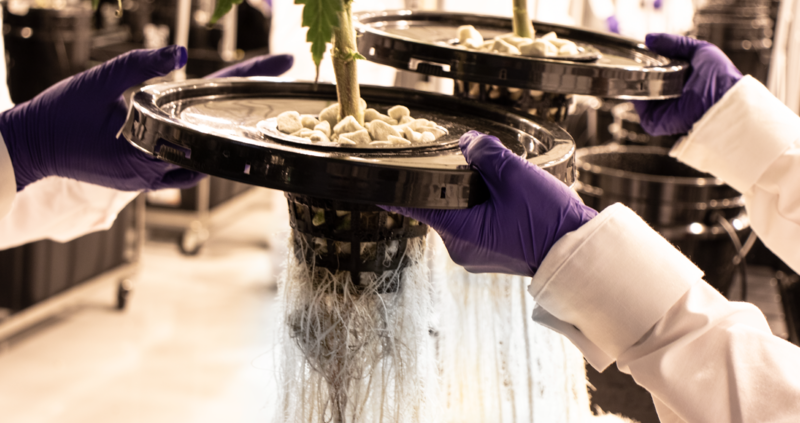 Our team worked tirelessly to populate Phase 1 of JWC 2 with cannabis plants, beginning within hours of receiving our cultivation licence from Health Canada on March 29, 2019. Four flowering rooms have been populated with hundreds of plants, including Rockstar Kush, Big Laughing, and two new additions; White Russian and JWC’s own Terpedo GE. JWC is the only producer of Terpedo GE, which is a GrowthSTORM™ Exclusive strain, meaning it will only ever be grown using our GrowthSTORM™ System. We are excited to announce that, with the population of four flowering rooms, as well as the vegetative space, Phase 1 is nearing full production with the GrowthSTORM System. Phase 1 of our expansion facility is comprised of 55,000 sq. ft. of production space and has been a culmination of efforts from our staff and collaborators. As we continue through a total of four phases, which will total345,000 sq. ft., we anticipate that we will house in excess of 40 strains at full capacity. With Phase 2 construction underway, we look forward to continuing to ramp up production and growing the JWC family.